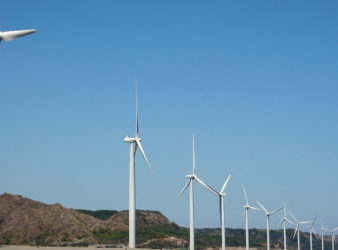 Central Luzon’s economy grew 7.1 percent in 2018, lower than the high 9.3 percent in. 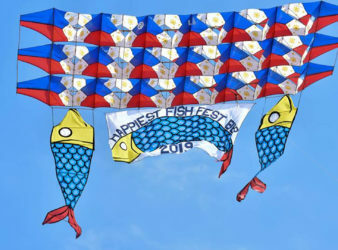 The finest things that could be found in the Soccsksargen region are once again on. 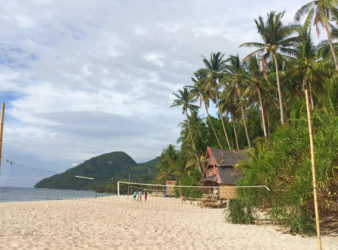 Around 600,000 local and foreign tourists spent their Holy Week in Ilocos Norte, up by. 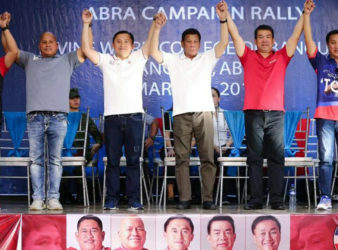 Senatorial candidates Ronald dela Rosa and former Special Assistant to the President (SAP) Christopher Lawrence. 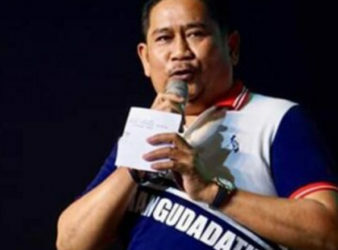 Although his senatorial bid was initially “unplanned”, Maguindanao Rep. Zajid “Dong” Mangudadatu said it only. 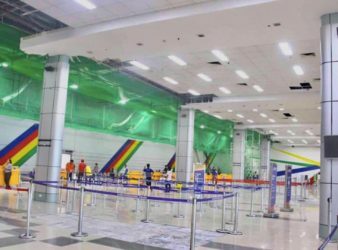 The Clark International Airport has resumed its operations after the devastating effects of the recent. 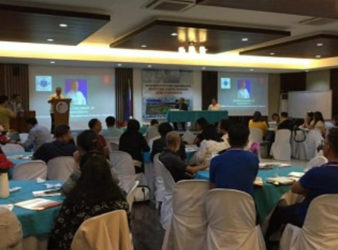 The emergency loan for Cebu province which is now under a state of calamity due. 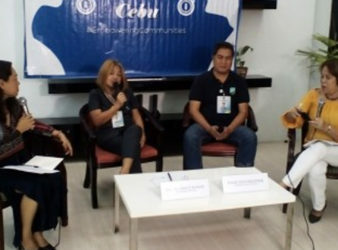 The City Agriculture Office (CAO) has assured a sufficient supply of some 4,500 kilograms or. 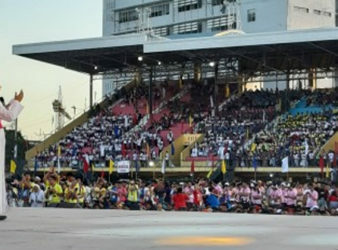 Cebu Archbishop Jose S. Palma on Wednesday welcomed some 15,000 delegates and participants to the. The Office of the Ombudsman has dismissed Malay town mayor Ceciron Cawaling and licensing officer.